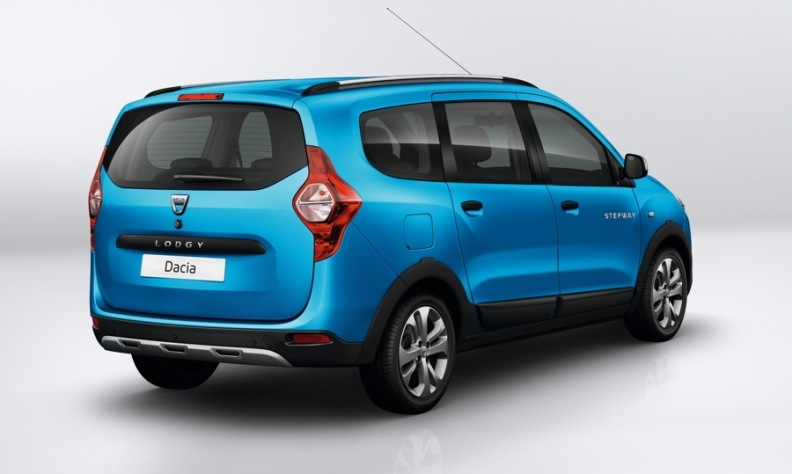 Dacia Lodgy sales in Europe fell 44% in the first half in a segment that was down 9%. PARIS -- Renault must decide whether to cut the Logan MCV station wagon, Dokker car-derived van or Lodgy compact minivan from Dacia's lineup, a spokesman said, confirming a report in French daily Les Echos. The three models are at risk because of a market shift away from vans and stations wagons, Inovev analyst Jamel Taganza said. "The market in these segments is moving toward SUV/crossovers across the subcompact, compact and economy car segments," Taganza said. European sales of the Lodgy are down, the Dokker is flat but the Logan MCV's volume is up sharply, helped by the arrival of a new generation last September. Despite the mixed sales results for the three models, Dacia remains a bright spot for Renault. Through eight months Dacia's European volume was up 30 percent to 250,769 units because of strong demand for the Sandero subcompact, Logan sedan and Duster SUV, according to market researcher JATO Dynamics. While Renault does not break out Dacia’s financials, Morgan Stanley estimates that Dacia has an operating margin of 9 percent, which matches what premium automakers generate. Keeping any weak-selling models in the lineup could put that profitability at risk. Lodgy sales plummeted 44 percent to 11,238 units in the first half in a segment that was down 9 percent to 197,380, according to JATO. Renault said that through August it sold 23,930 Logan MCVs in Europe, up from 10,700 during the same period last year. Renault’s Kangoo ranked 4th among Europe’s car-derived vans in the first half because of a 20 percent volume increase to 13,260. The Dokker was No. 5 in the segment with first-half volume growing 2 percent to 9,952, according to JATO.